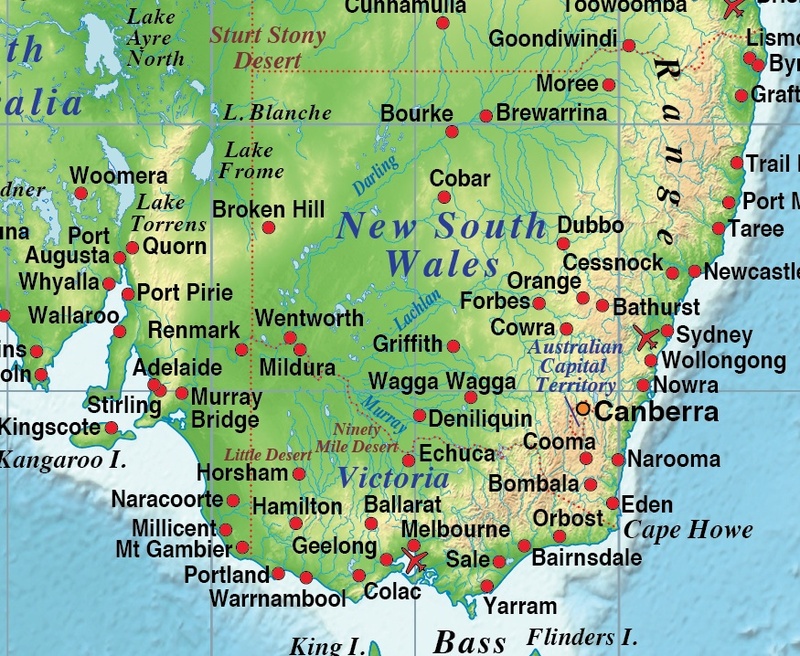 royalty free editable relief country maps of Australasia in illustrator and PDF formats. Coming to this page very soon... A selection of Australasia Country relief maps (A4 up to A2+). These are vector maps so the high quality will remain whatever size you use them. 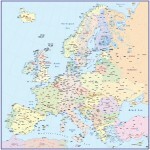 the World Map Collections category which offer significant savings per map.